The hotel industry is growing like crazy lately as for sure this is a money-making business. This is why more and more hotels are joining the battle for customers. The high class resorts have to figure out different ways to beat the competition. Experienced hoteliers should be the problem-solvers for all types of big or tiny inconveniences which may come up during a holiday. Below is a list of 15 times they used some clever tricks to prove that “this is the best place to be!” The guests had a reason to feel like someone actually understands their needs. It seems that these little things made their stay much more easy and fun. The image above shows a Brazilian hotel offering remotes with direct football channel button! It feels good to be able to choose what to watch. 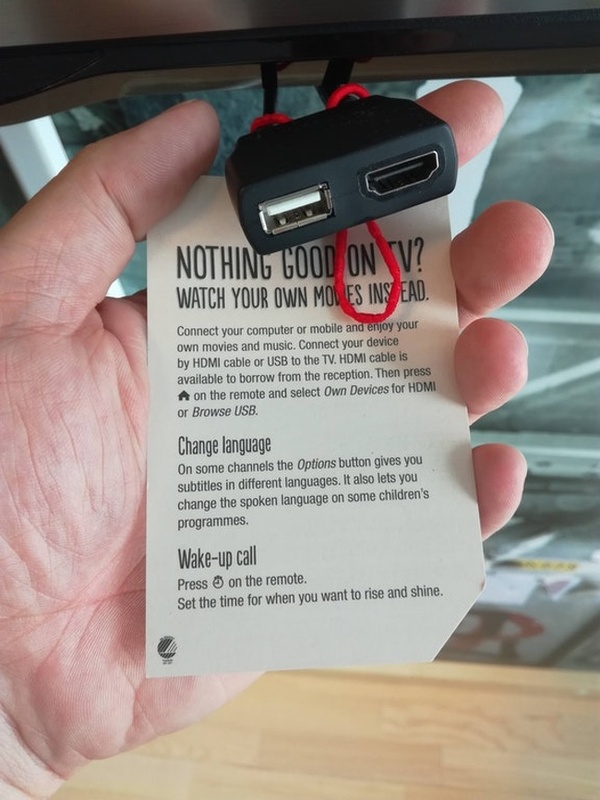 Knowing that TV shows might be boring sometimes, this hotel installed easy to use HDMI and USB sockets in all rooms. What you need to do is to simply connect and enjoy. We think this can be very useful, especially if it is the winter holiday season. That is most probably the best time of the year to stay inside and be an absolute couch potato. Sometimes we need to travel alone because of our job. During a business trip it can get tiring to only work, eat, sleep and repeat. After a busy day the time comes to go back to an empty hotel room and it usually brings a lonely feeling. This hotel has a clever way of making sure there is always someone there to keep you company. 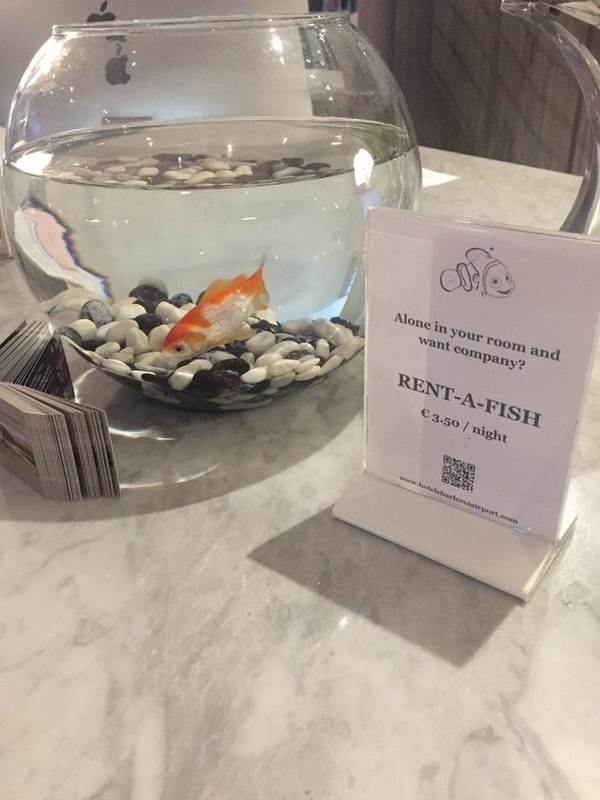 To fix everything you should just rent-a-fish to enjoy feeding it and knocking on the glass walls of the aquarium. Most of us can probably remember at least one time when we were lying in bed, eyes closed, just a few seconds away from falling asleep. We feel so comfortable that it would be a bit too much if we have to even move a muscle. And then comes the unpleasant moment when we realize that the lights are still on. Now we need to go out of the comfy bed to turn them off. It is surely not the best feeling! So the managers of the hotel from this pic really had it all figured out. 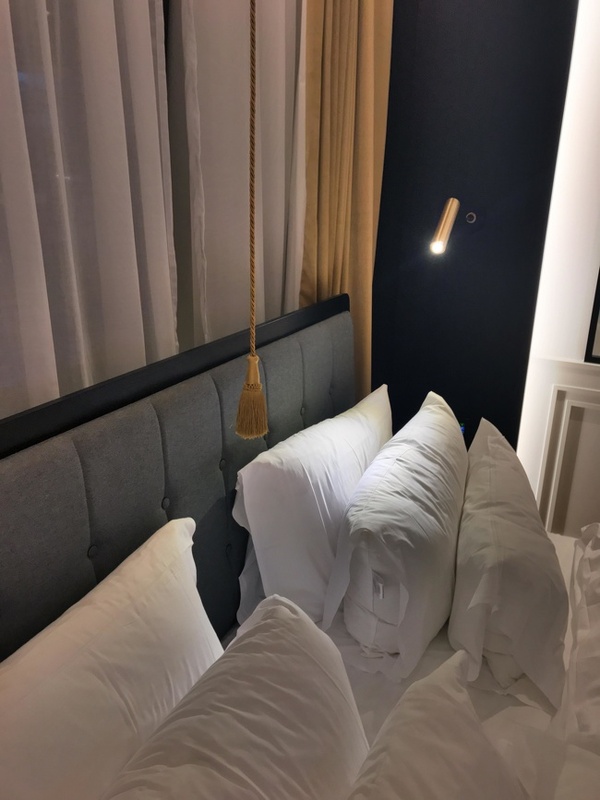 The rope turns on and off all the lights in the room. We believe there is no better way to improve the lazy moments. This hotel provides a free-to-use smart phone for each guest, during their visit in the country. 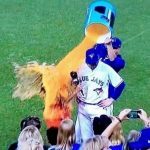 Most probably the person who took the image was truly surprised and felt pretty happy to find out about this option. We think this is a very clever way to make someone’s stay fun. Really, there are not so many hoteliers who would risk offering this, as the phone might get stolen very easily. In this case the risk is worth it as it is likely for the happy clients to return again and again, which is maybe the main idea of this additional extra. This can be very helpful at the end of a visit. Just a reminder to look around one last time before leaving to make sure nothing is forgotten. While this is typical for most high class hotels the checklist from the picture is different. 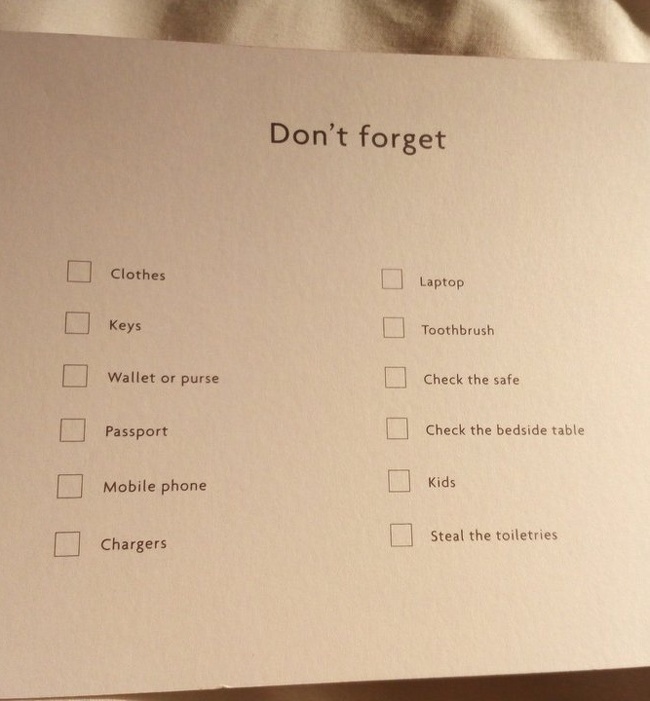 The last two check boxes actually welcome us not only to not forget the kids, but also to steal the toiletries. This joke is actually a clever trick because when we take the branded products we will probably remember the nice hotel, so why not visit again next time? We really need one of those even at home! This function can probably make the visit of any couple better. At first it does not look like a big deal as it is just a lamp, but when you think about it, this might be very handy to use. We can all relate to a situation where you are tired and ready to go to bed, but your partner is nowhere near falling asleep. So what do you do? It looks like the hotelier was also aware of this kind of stories, so he came up with a solution for the rooms. This one is for all people who would actually check how clean it is under the beds in a hotel room. It is usual to have very high expectations when we book a high class hotel. So this joke actually proves that five-star hotels have five-star cleaning standard with no exceptions. 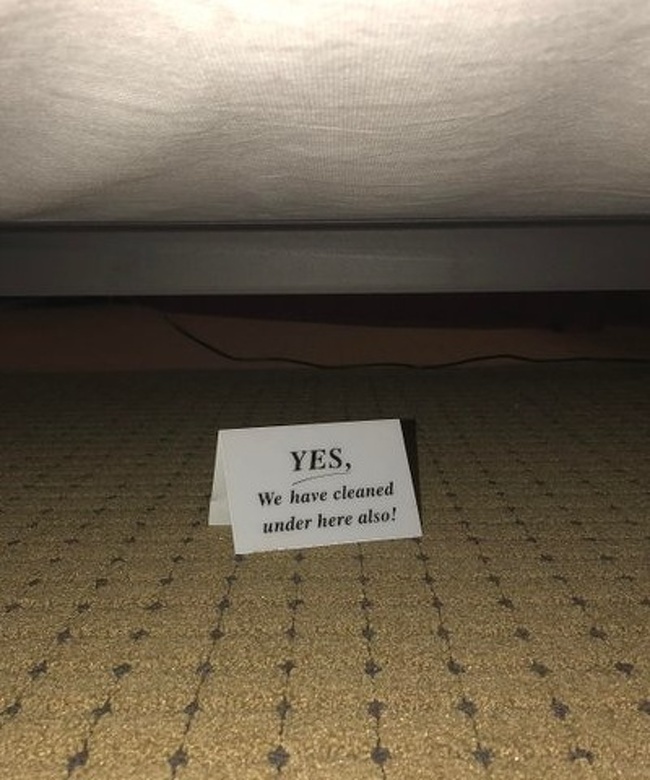 While bending to check how it is like under the bed the funny note would probably make people smile and maybe feel a bit silly. We believe this hotelier has a lot of experience as it seems they do understand “what girls want”! Most ladies would probably relate and see why this simple trick is so handy. It is a good idea to use a separate dark colored towel after removing your makeup. Otherwise it is very possible to accidentally make a lot of brownish stains all over the white towels. 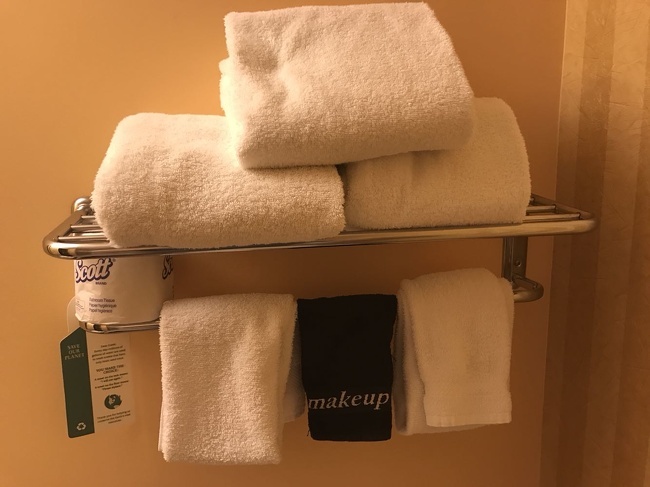 We guess this is like a win-win situation – no one makes a mess and the hotel maintains the towels much better. This is what happened when the person asked for some additional toilet paper in the morning. 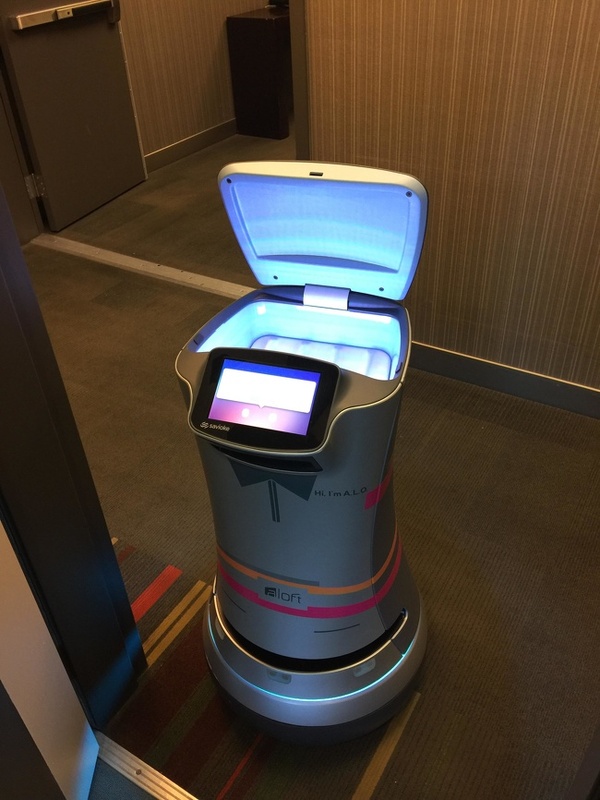 Instead of the expected housekeeper a robot showed up at the door. We believe at first the person was quite surprised by this visit, but then he probably realized how cool this was. It is just that the hoteliers do understand how awkward it can be for a stranger to hand you toilet paper rolls. So the problem was solved using a robot! 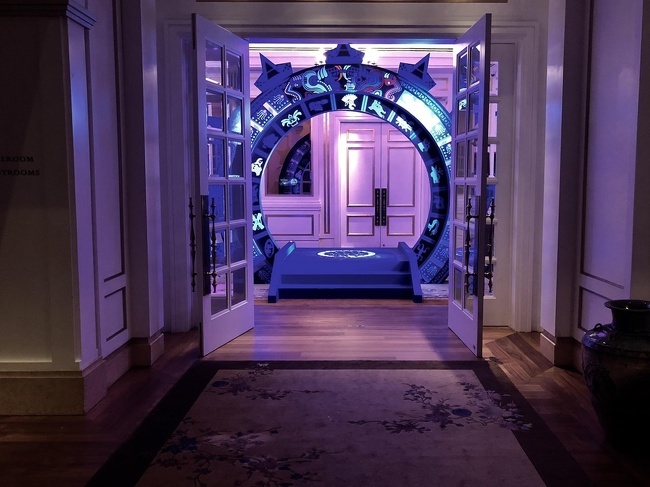 It is probably safe to say that it is never too late to enjoy a Stargate-theme bedroom in a luxury hotel apartment. This experience may be quite amazing if you enjoy this show. A lot of fancy hotels are trying very hard to stand out in all kinds of ways. We believe that this one successfully gets the attention and for good reason. It looks like it would be a lot of fun to spend the night there. This is a button for the elevator placed at the beginning of the hallway. 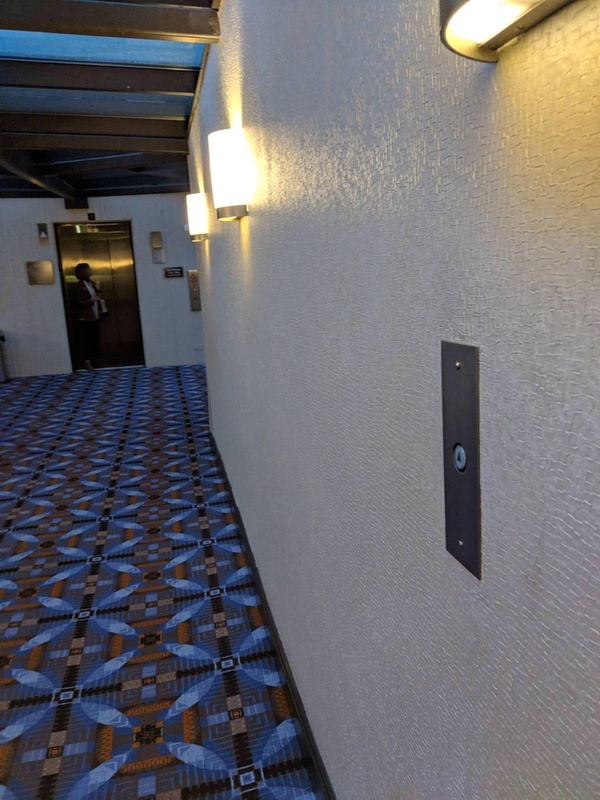 You can press it on your way down the hall and by the time you get there the elevator doors open right in front of you. We think this is one awesome way to save some time. 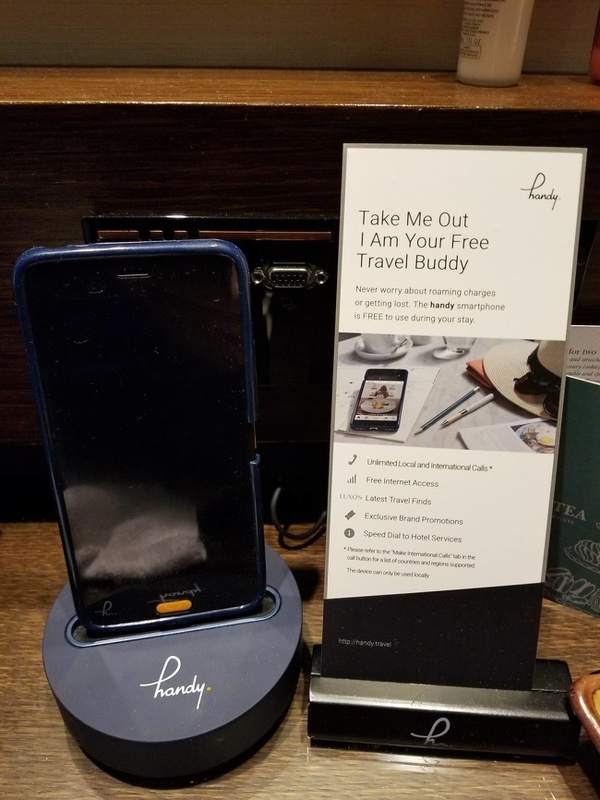 This would be a great addition to business hotels as their visitors are usually in a rush for the next business meeting. They will most probably find this trick helpful. 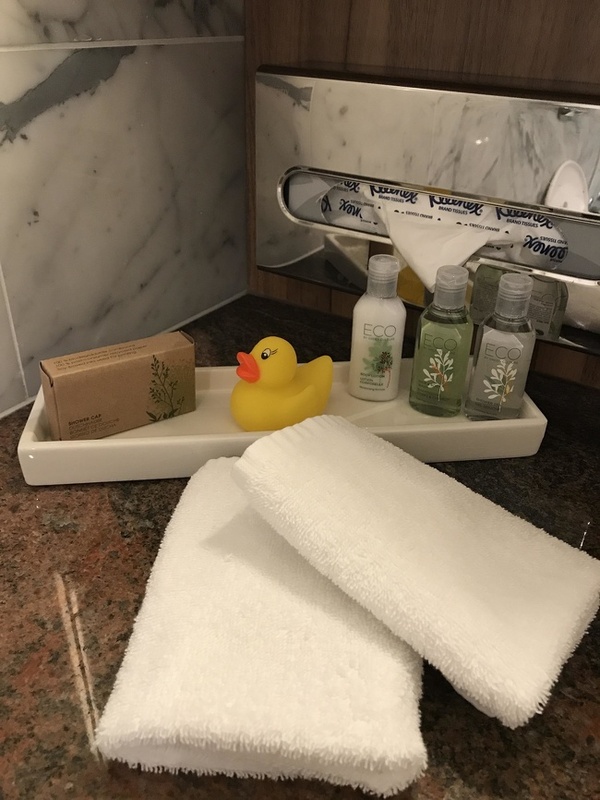 As a part of the toiletries this hotel offers a rubber ducky! We think it would be easy to relate and simply go back to some happy childhood memories. Probably everyone had some fun times playing with their favorite toys in the bathtub. This hotel inspires its guests to act childish if they want to, without any judgment. No one would suspect if you decide to share a long bath with the rubber ducky. 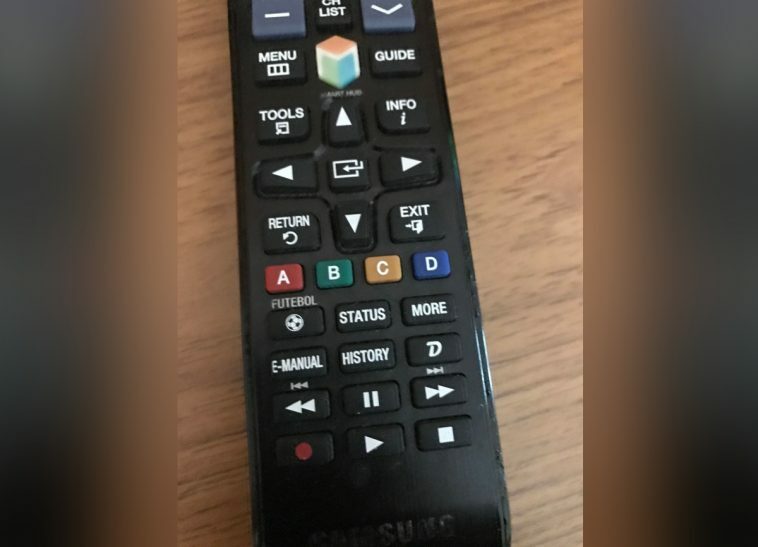 We can all remember at least one time we have visited a hotel room and the remote control was sticky or greasy, or both. 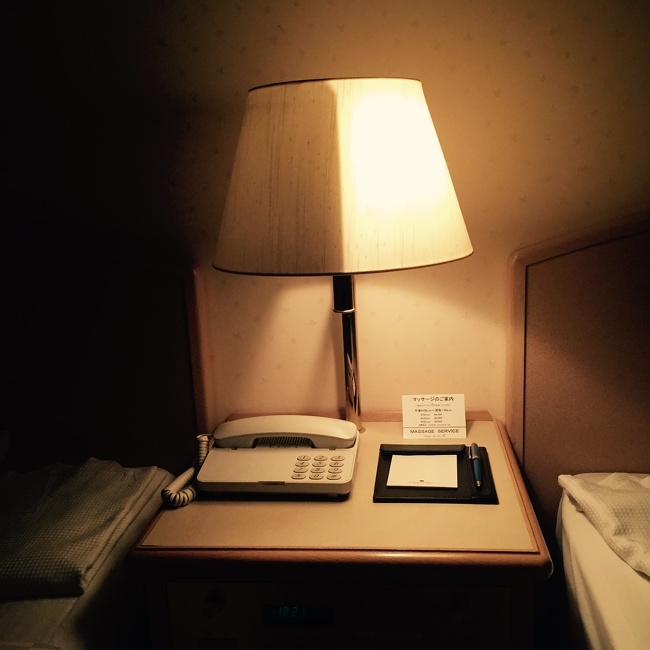 This hotelier has a smart way to deal with this problem and they solved it like a pro. 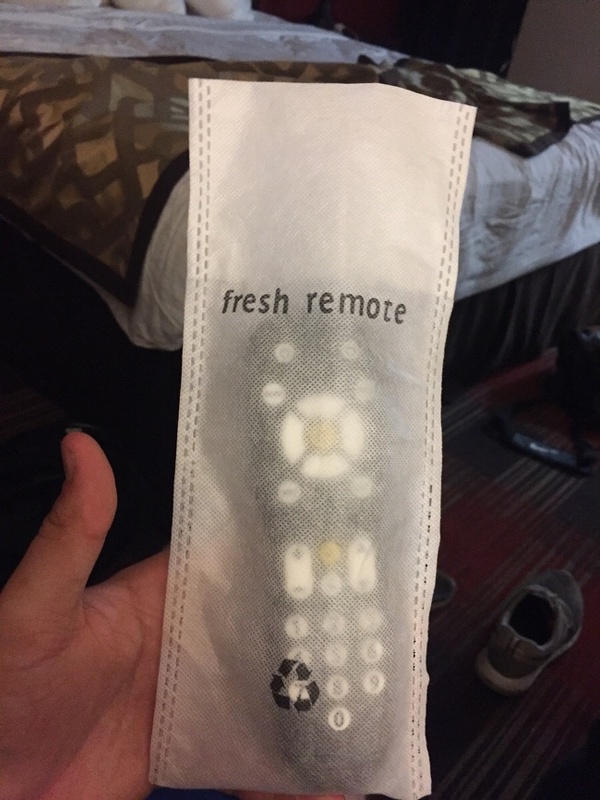 All the guests get their “fresh remotes” when they register and they are always nice and clean. This is maybe something very small, but it shows the hotel cares for the high level of hygiene right from the start. This is maybe the best way to completely break the “no pets allowed” policy. At this place you are always welcome with your pets. 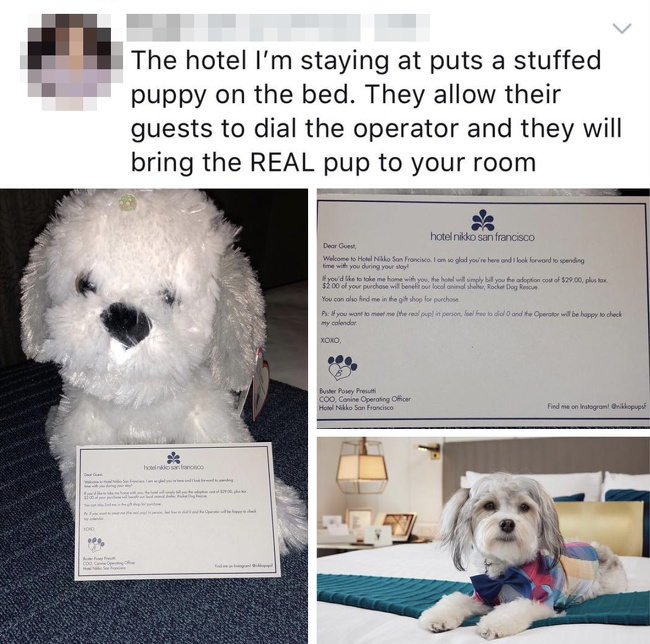 If you do have one the hotel actually offers you to rent a puppy during your stay. The person was most probably very happy to find out about this amazing option. Another good thing about this is that you do not get to clean after the doggo, you just need to enjoy its company. We should note that it might be a bit hard to say goodbye to your new friend when your visit time is up. 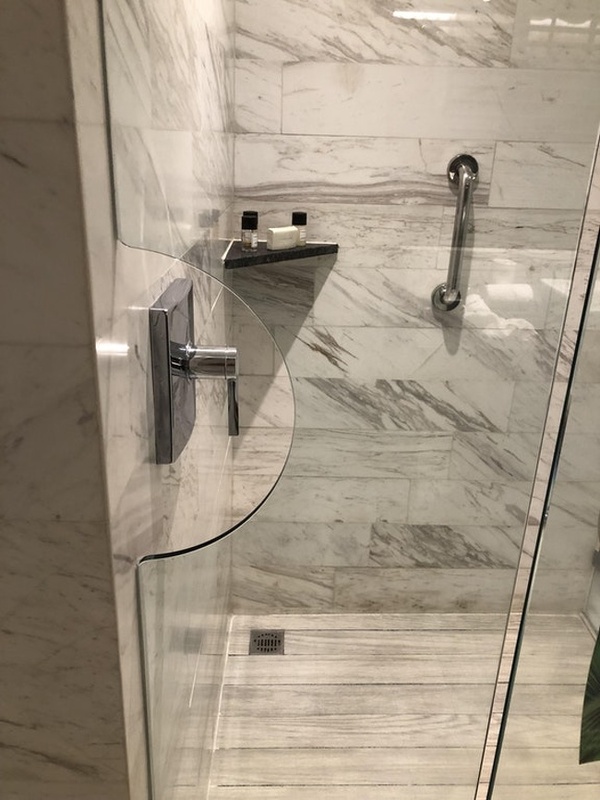 This design idea probably occurred straight after someone tried adjusting the water temperature, but had an ice cold three-second shower instead. This might be just a gap in the door, but this way we can fix the temperature first and then enter the shower. We guess this could be very useful every day. People who relate to this situation would most probably enjoy this gap a lot!